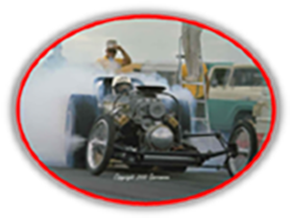 Garramone Productions offers the highest quality of Vintage Drag Racing Photos on the market today. 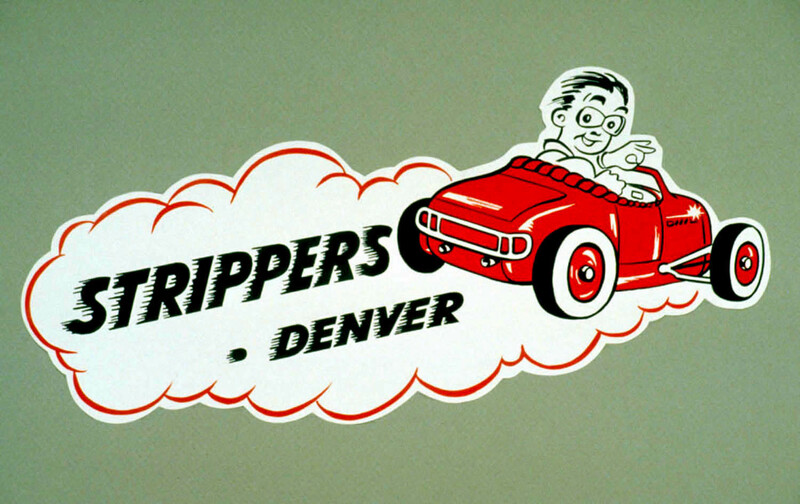 The DragPixByPete site has provided superior service to clients around the world. 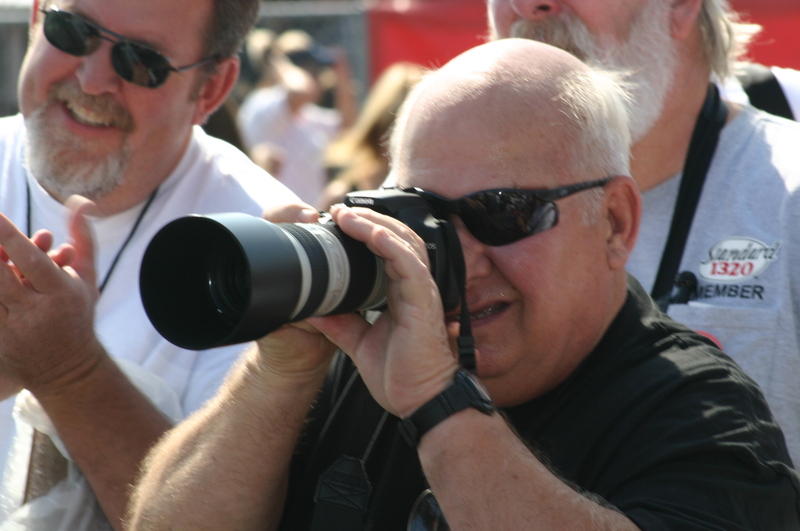 "Pete" is committed in continuing to assist racing enthusiasts in searching for the archived photos they enjoy. 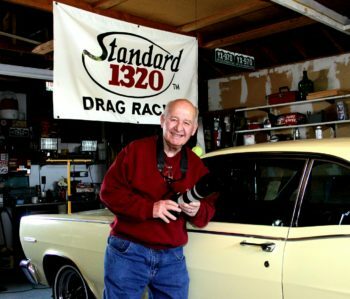 The photography experience and commitment to excellence has earned "Pete" Garramone the reputation as one of the best Quality Vintage Photographers in the Nation.